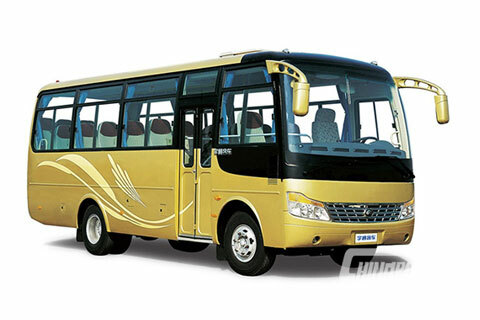 Position:news > buses > Yutong E12 Full Electric Bus LF. Respire! Yutong E12 Full Electric Bus LF. Respire! 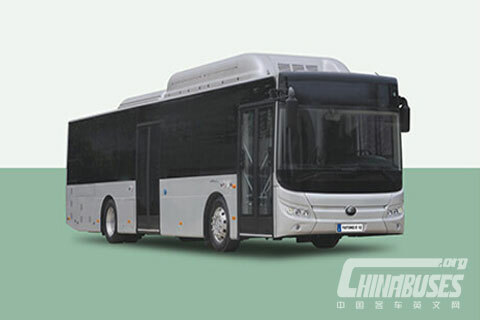 www.chinabuses.org: Yutong, the largest bus maker in the world, shows the future of the electric buses. The current operating mode of transport is still largely based on fossil fuels, and is no longer sustainable in the short term. Climate change, depletion and exhaustion of fossil energy and public health issues, all these need to find new solutions very soon to ensure that the future travel patterns are more "soft" and respectful to our environment. The energy transition is the key to our common future: it is now a global issue that goes beyond the specific interests of companies, nations and states. This is simply an issue of survival of human as we know it today. 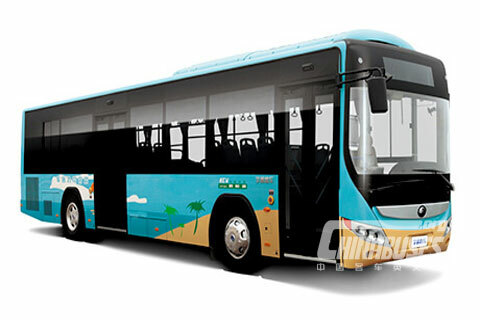 In order to meet these challenges, Yutong launched the full electric bus: E 12 Low Floor. 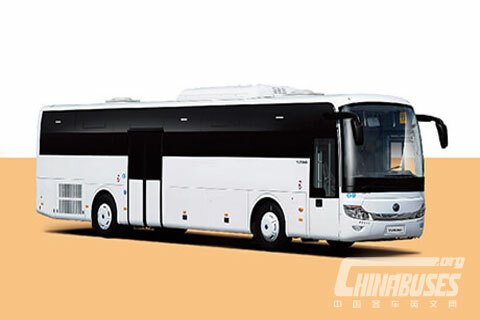 As the explorer and innovator in China’s new energy area, Yutong was the 1st one who started the development of fuel-saving and new energy buses early in China. To date, it has delivered over 22,000 new energy vehicles, including 8,000 full electric buses which are running in more than 140 cities. Yutong creates a complete product lineup of new energy buses that meet the new environmental requirements in Europe and around the world. Today, major players in public transportation engage and integrate ecological factors in the development of their networks in the world and particularly in Europe. So RATP in Paris has decided to reconsider its entire fleet, and all its diesel vehicles will be replaced by new energy buses before the end of 2025. And 2025 is not far distant, it’s simply tomorrow. As part of its plan "Bus 2025", RATP has chosen to integrate Yutong and its French partner Dietrich Carebus Group in its experimental phase of electric vehicles. Later, except France, Yutong’s full electric buses will be also experimental used in Middle and Northern Europe. For electric buses - and tomorrow's electric coaches - dedicated to long distance transport and tourism become obvious to everyone, it is necessary to improve the driving ranges through the development of new technologies and batteries. The current performance of batteries used by Yutong is already outstanding and sets us apart from other competitors. We are working to make them even more efficient. With the different onboard energy management systems added to the vehicle, they will, tomorrow, further increase our lead. Yutong E12 adopts Yutong’s unique intelligent electric drive technology platform – ReCtrl, which has drive management, whole vehicle CAN control and remote technology. It boasts long driving range and long battery life, and can achieve low power consumption and zero emissions easily! Providing customers with safe, reliable and eco-friendly buses is Yutong’s consistent operational concept, which is also the mission of E12.